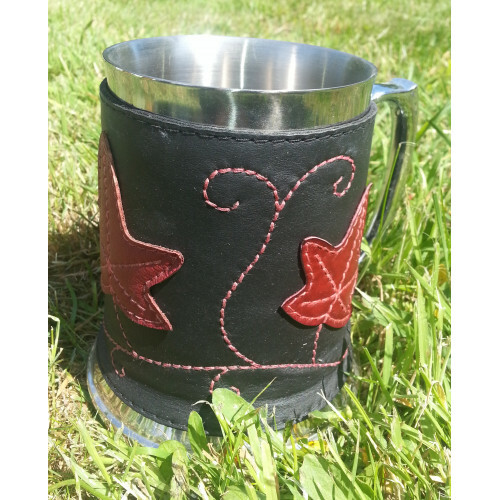 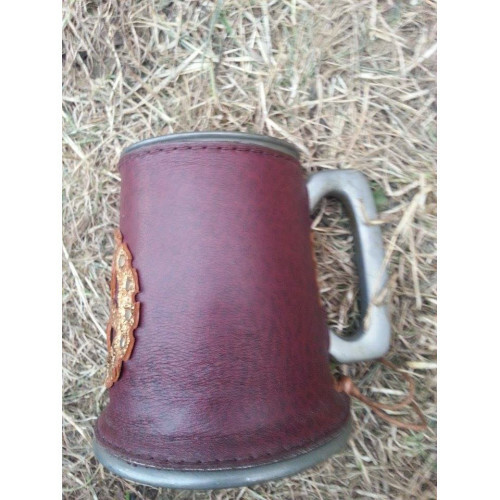 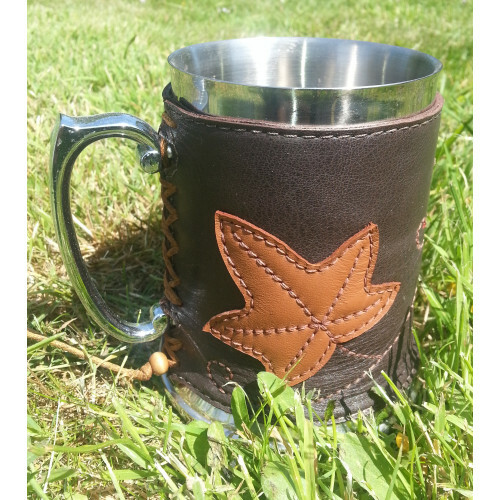 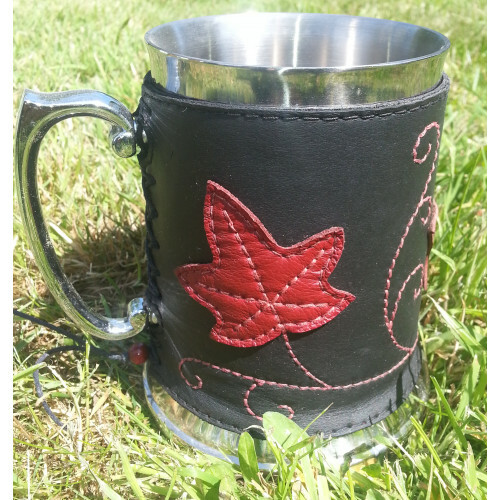 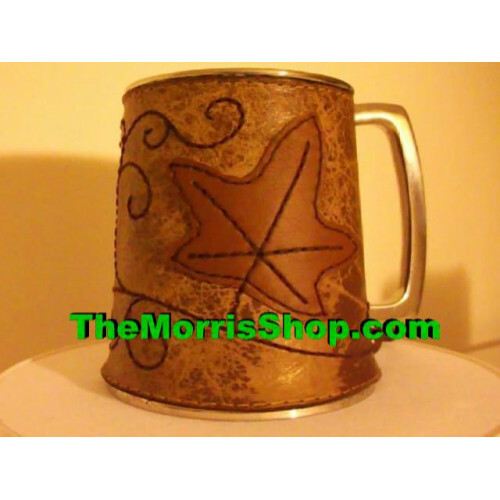 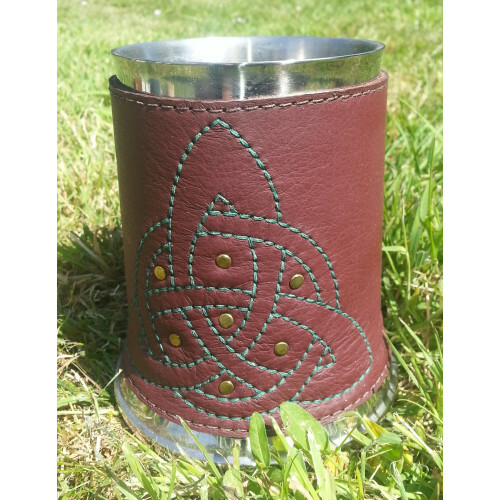 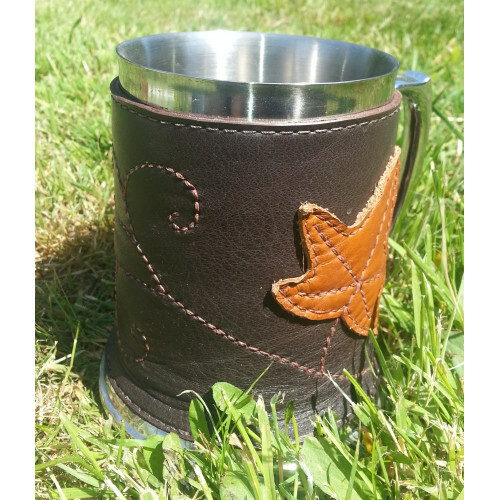 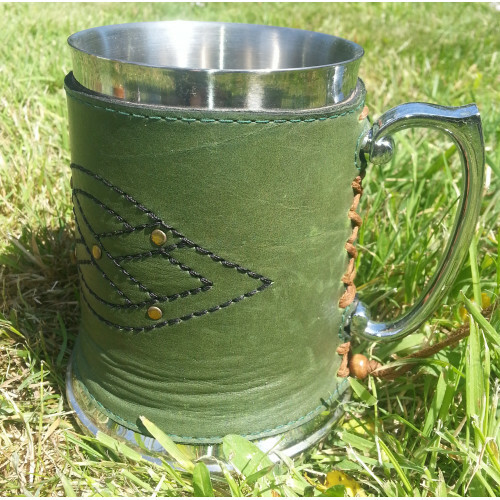 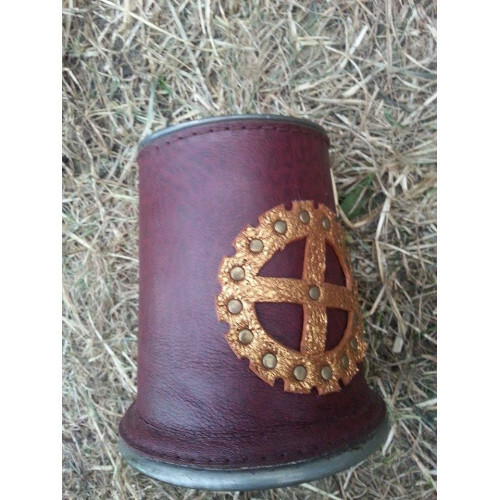 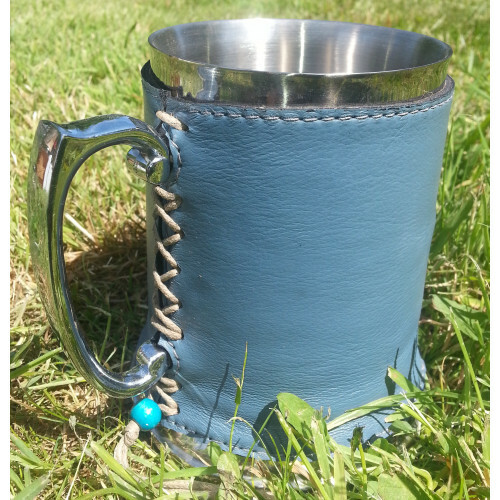 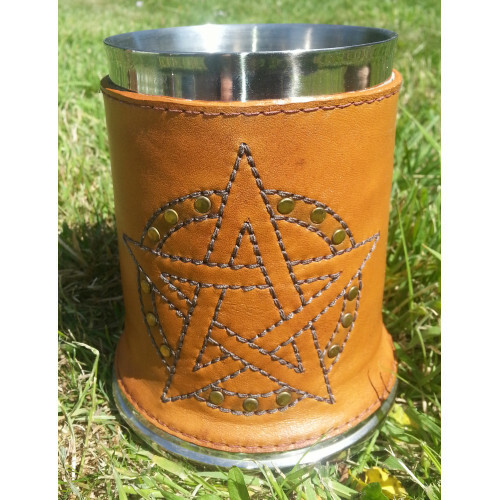 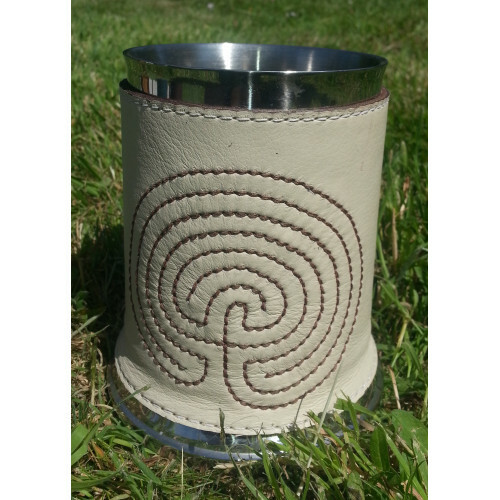 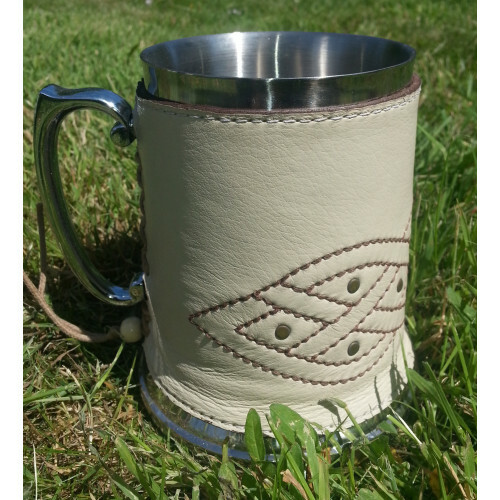 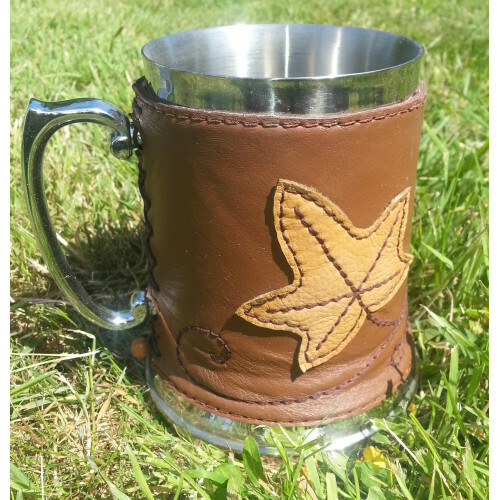 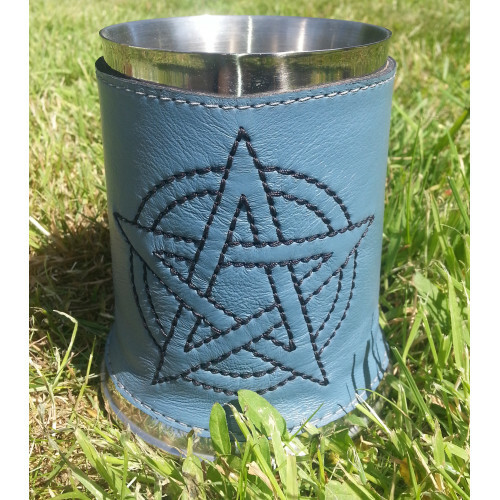 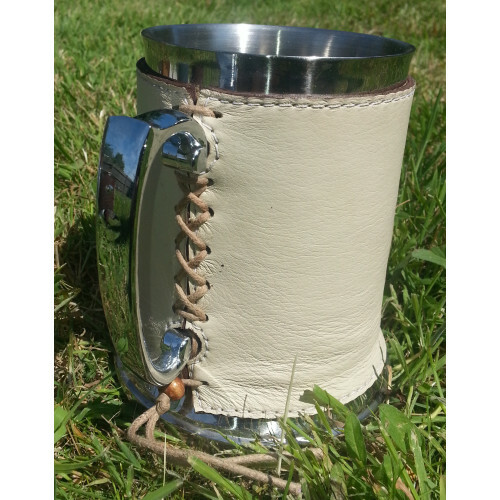 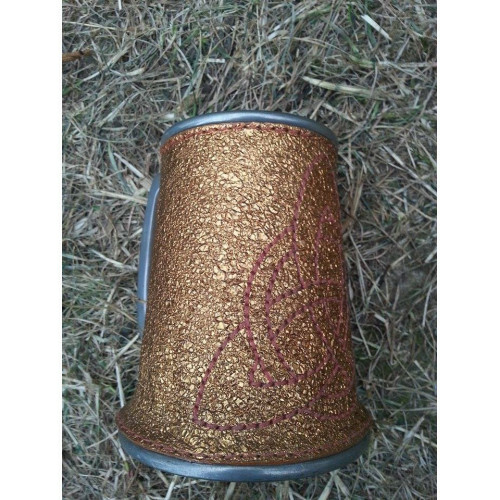 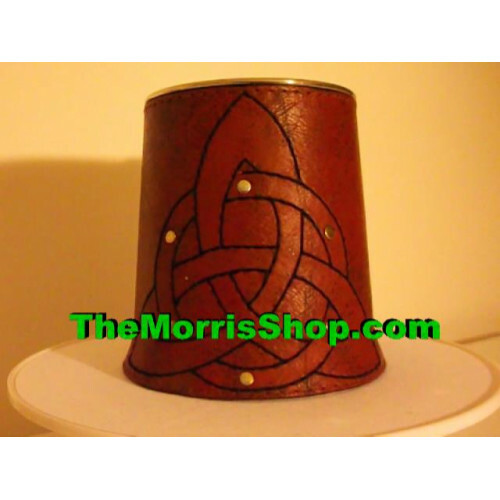 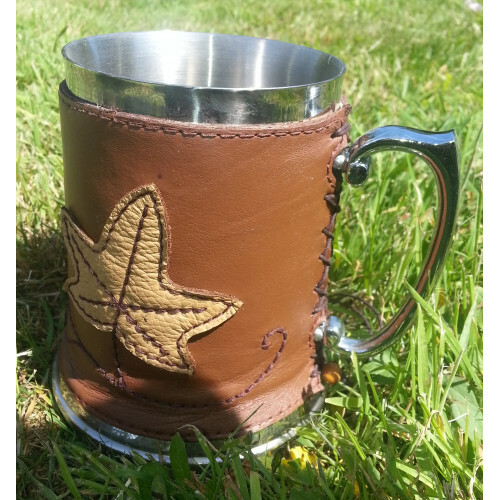 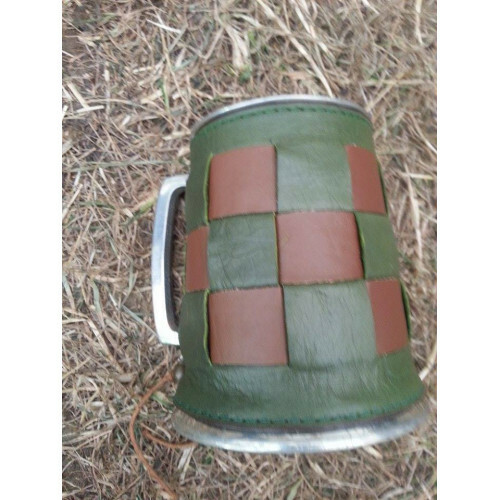 These Stainless steel tankards have a handmade leather wrap around the outside of the tankard, each one unique and different, some variation from photos due to natural materials used. 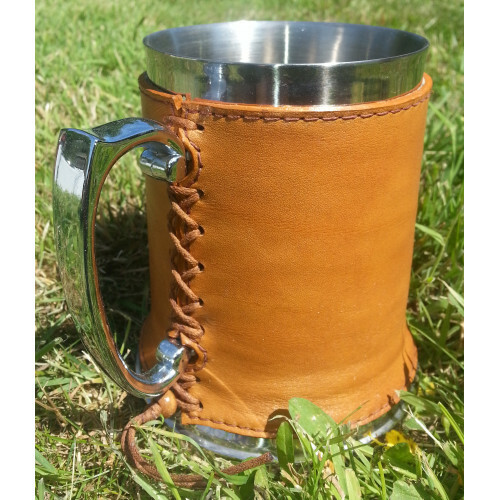 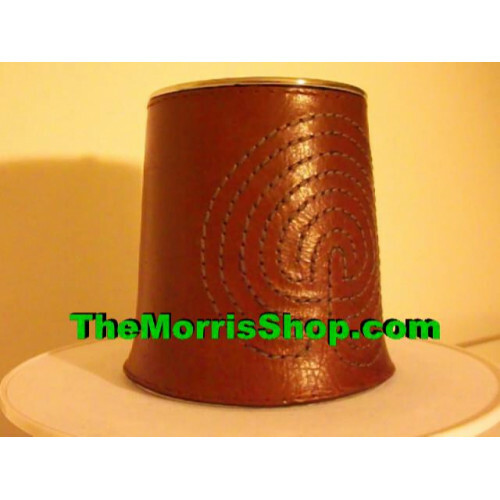 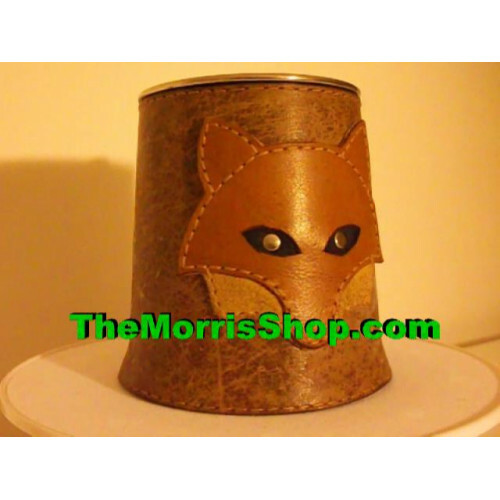 Ideal for Cider drinking, as well as beer and pretty much any drink. 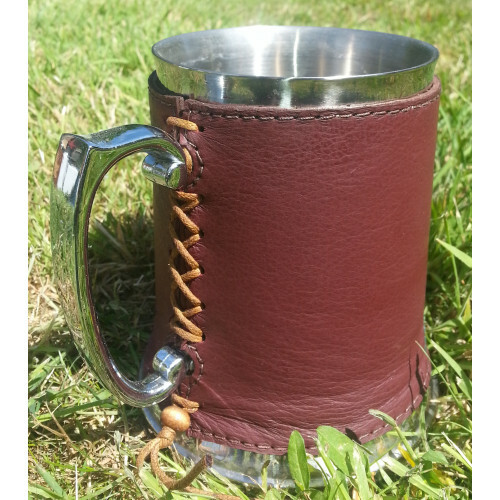 These hold a perfect pint. 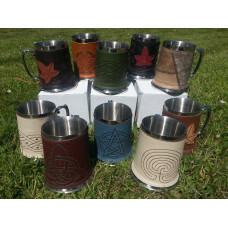 English Pewter Company are proud of their position as world leading manufacturers of giftware using ..
For the perfect combination of substance and style, look no farther than this one pint Stuart style ..
All of English Pewter Company's tankards are crafted according to the highest possible standards bor..
Our range of tankards is designed to offer something for everyone and if your taste is for minimalis.. 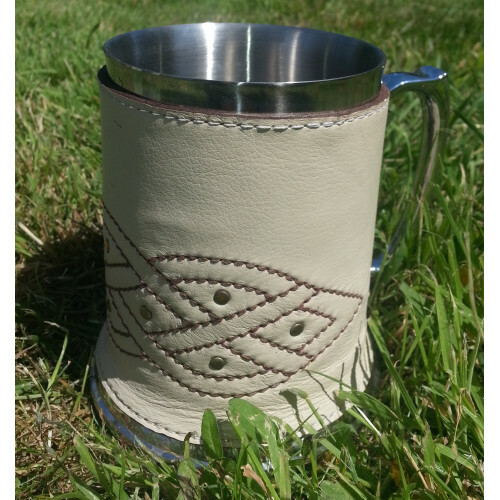 It often pays not to over complicate matters when it comes to design and this is clearly demonstrate.. 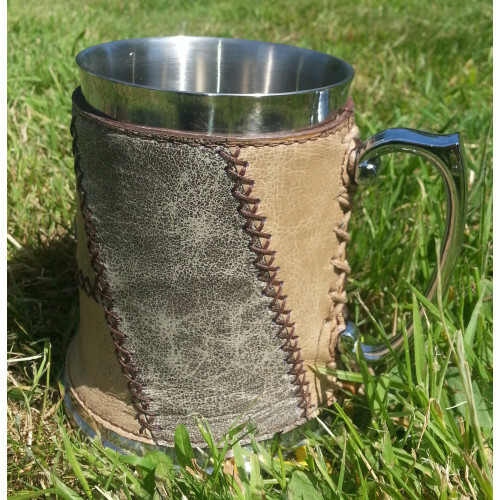 Sometimes one pint just isn't quite enough, and thankfully it doesn't have to be thanks to this beau..
High class pewter tankards are a great gift to give to commemorate a special occasion thanks to the .. 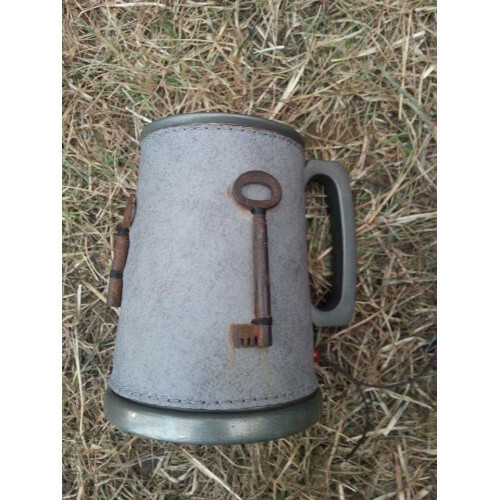 If you know a special someone who is about to get the 'key of the door' by turning 21, then why not .. 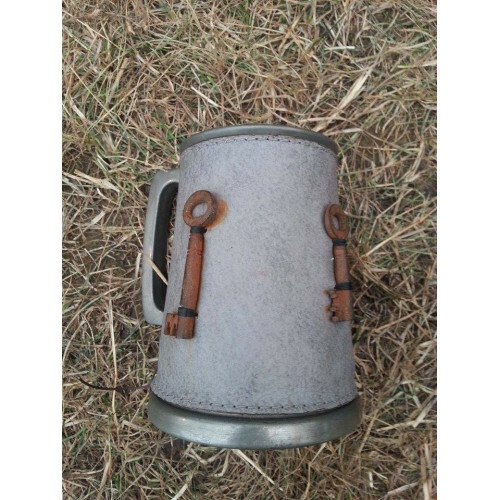 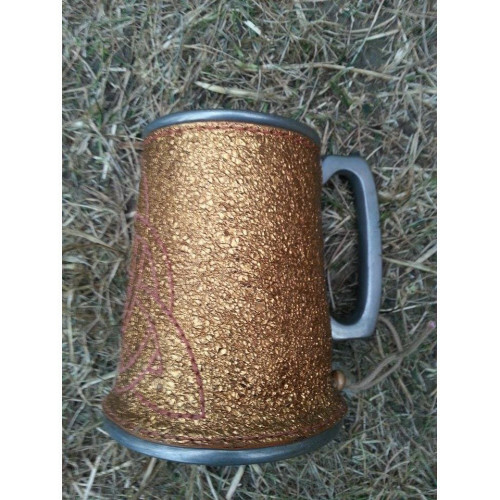 The ideal gift for a beer or ale lover, this barrel shaped one pint pewter tankard ticks both the bo.. 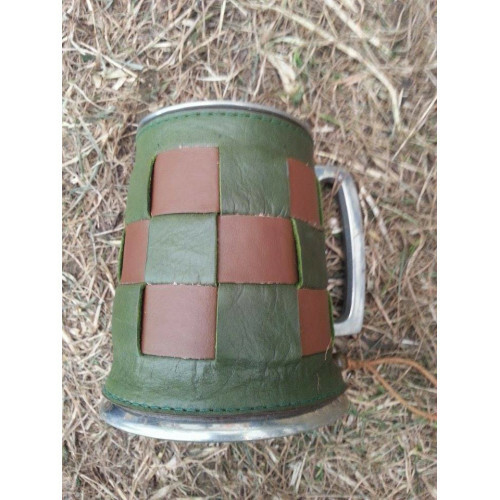 If you are looking for something a little bit special as a gift to mark a birthday, Christmas or ano..
English Pewter Company use a combination of high quality lead free pewter and years of experience in.. 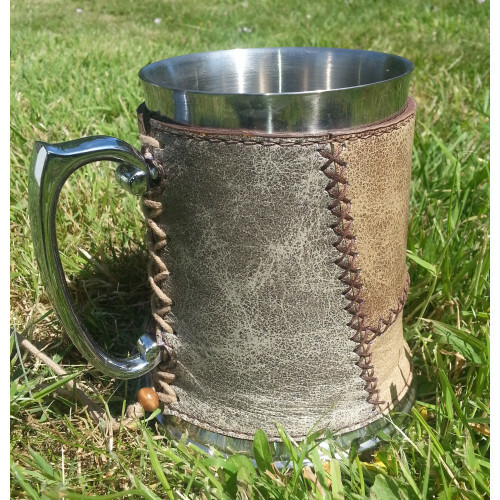 If your loved one dreams of running in a try at Twickenham, the Millennium Stadium, Croke Park or Ha..